It is no use arguing that you cannot outwit time and age with their ravages even on your home and office and ultimately they have to be painted. Or maybe you have realized you have had too much conventionality and want to introduce some innovation. In either case, you should know that you can always trust our company with its meticulously done services and customer-focused approach. 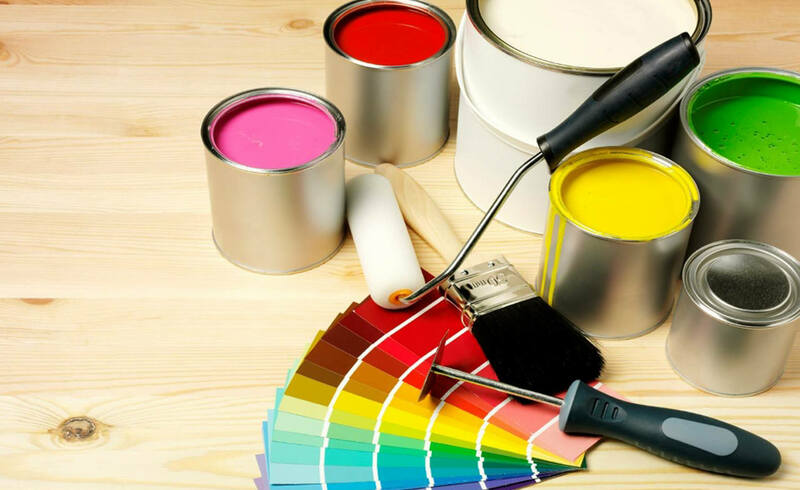 The consultation we can assist you with will include both consideration of your preference of colour and shades, recommendation on the basis of the particular features of your place and the best choice of the most appropriate paints to both refresh and protect the walls. In regards to the painting itself, our painters will not only abolish all remains of the previous wear and tear, but they will also make you feel in a totally different atmosphere. Besides, they will make sure you will never ever feel upset about the lack of cleanliness while they are doing their faultless job. If you have opted for the innovation alternative, we could offer you decorations of whatever type or design you would like to select – from family pictures to the favourite characters of your children.